SBI recruits for many positions including probationary officers (POs), lateral hires, junior associates and trainees, according to its website. State Bank of India or SBI is the country's biggest bank. According to its website, SBI recruits for many positions including probationary officers or POs (positions include personal banking, credit and forex), lateral hires (chartered accountants, analysts, statisticians, economists, engineers etc. ), junior associates and trainees. "State Bank of India offers excellent career opportunities to dynamic individuals aspiring to excel," SBI said on its website. State Bank of India "believes in the quality of its people and therefore takes continuous initiative in hiring the best talent and ensuring their development, motivation and growth", the banking major further said. SBI conducts a recruitment exercise annually for its probationary officers - a junior management level direct entry point. 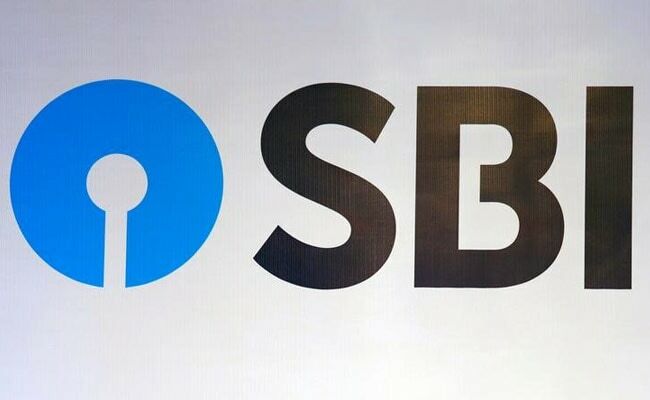 The advertisements are generally announced in the month of April and the opportunities include working in the various departments of SBI ranging from Personal Banking to Rural Banking, Credit, Forex, Treasury etc., SBI said on its website. SBI recruits junior associates in the clerical cadre, who are eligible for promotion in officer cadre on completion of three years of service, according to the SBI website. SBI requires candidates for junior associate positions to be graduates (by regular or distance mode) in any discipline "from a recognised University or any equivalent qualification recognised as such by the Central Government". SBI conducts recruitment in various grades laterally with several opportunities for career advancement, according to its website. Specialist roles under SBI's lateral hiring include chartered accountants, analysts, statisticians, risk raters, economists, lawyers, engineers, system engineers and 'Rajbhasa' officers. According to SBI's website, the bank selects management graduates from top institutes on a contractual basis for five years for its different verticals. "They are designated as Management Trainees in their 1st year and as Asst. Vice President from 2nd year onwards," SBI said. SBI invites candidates with skill requirements in specialized areas such as credit, treasury, finance, marketing, investment banking etc. by way of visits to Business Schools for campus recruitment. "The selection process will be through Group Discussions/Test followed by personal interviews," SBI said.